Kurt & I want our wedding to be up-beat, fun & creative. 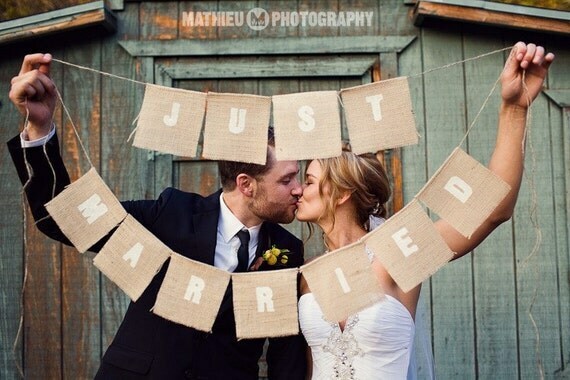 I've been brainstorming on fun things to do for our wedding photos & when I came across Victorianstation's Etsy shop & saw her work, I knew I wanted to make some burlap signs. They are so cute! I already love burlap so I have plenty of it to work with. I started the project yesterday & it's really easy, I just need some hemp cord to finish it up. 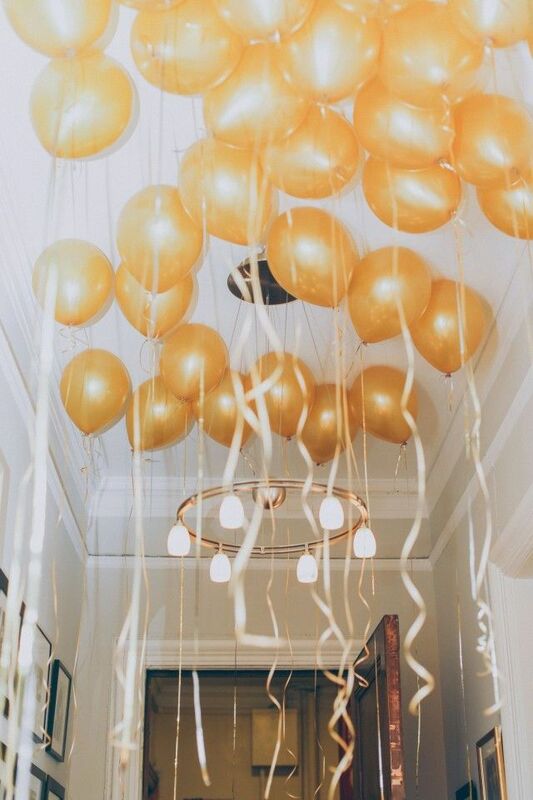 Such a cute garland, Michaela! I agree, you've got to make this. Oh I did! Kurt & I used one already for our engagement photos =). I love your comments! If you're dropping by for the first time, do let me know. If you want to comment but don't have a Google account, simply select "Name/URL" under the "Comment as" drop-down menu. Then, enter your name and blog address. I'm Michaela Rae and this is where I share about my life adventure. You'll find me talking about being a newlywed, our year in England and my journey to find joy in all of life's changes. GFC, Bloglovin', Facebook, Twitter, Pinterest and Instagram. Thank you for reading! If you would like to share any of my photos or content, please link back to this site. I also do my best to link photos to their original source. Please let me know if you notice anything linked incorrectly. Michaela Jaros. Powered by Blogger.